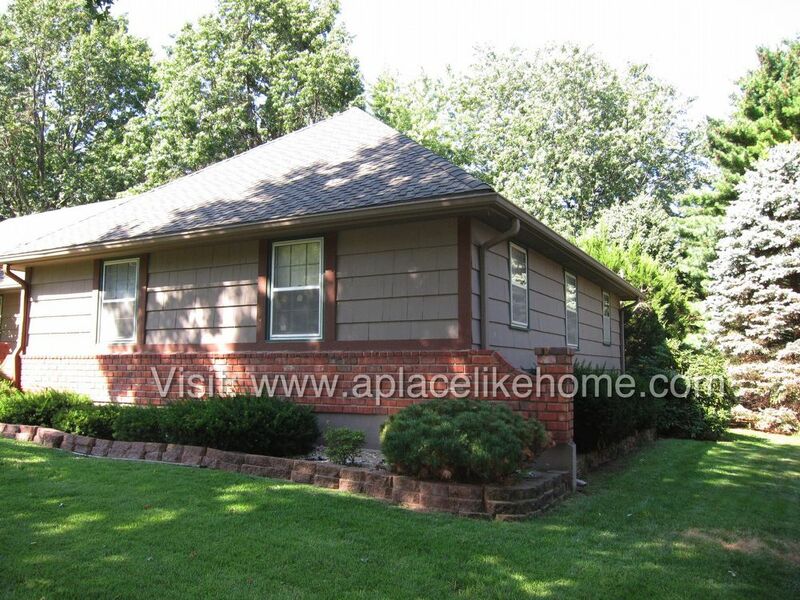 This spacious 4 bedroom, 2.5 bath, 2-car garage home with unfinished basement is conveniently located off 103rd and Antioch! 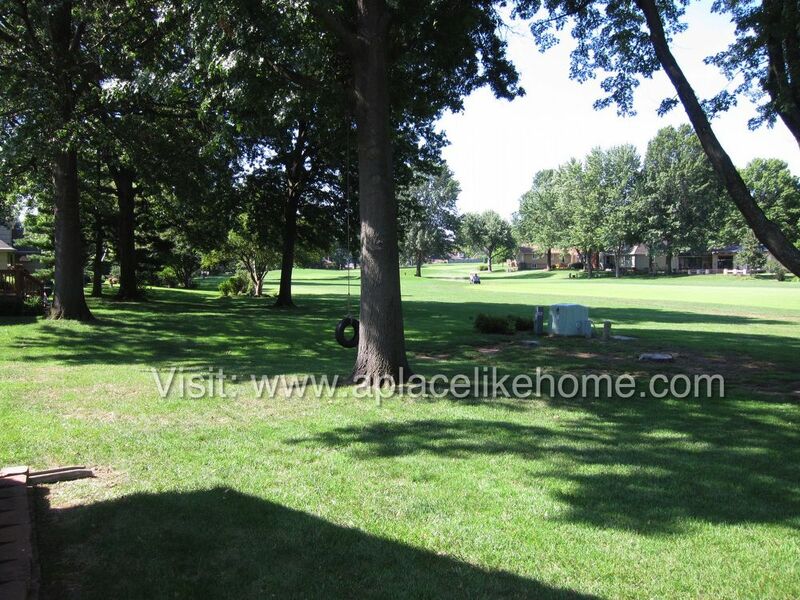 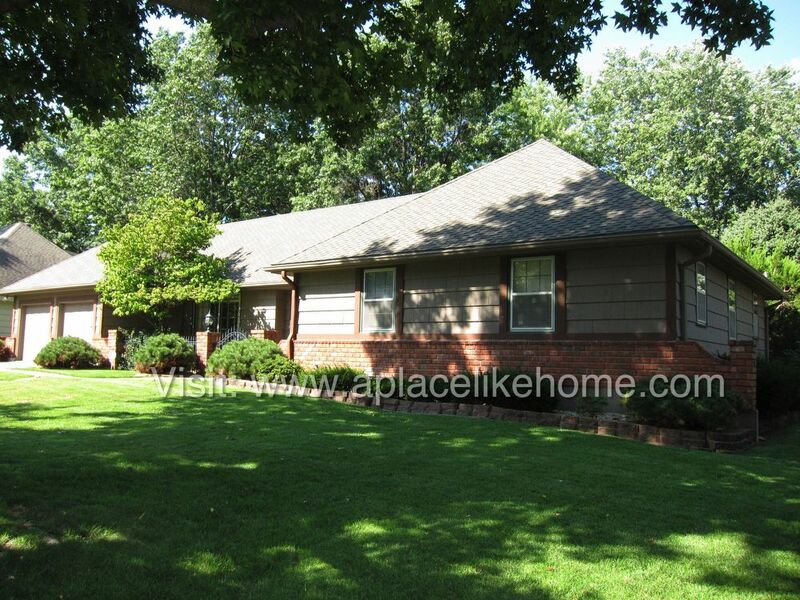 The home is located on a golf course, and resident has access to a 9-hole course. 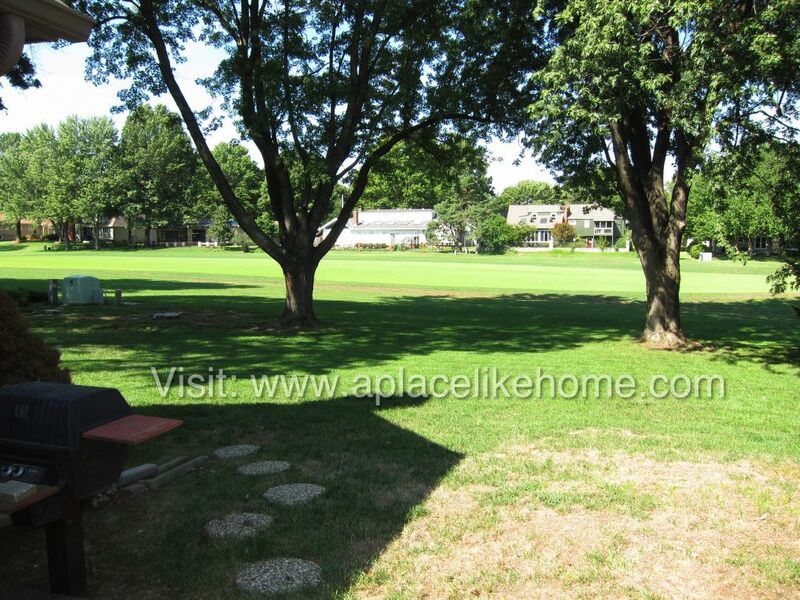 Beautiful back yard with patio and established trees. 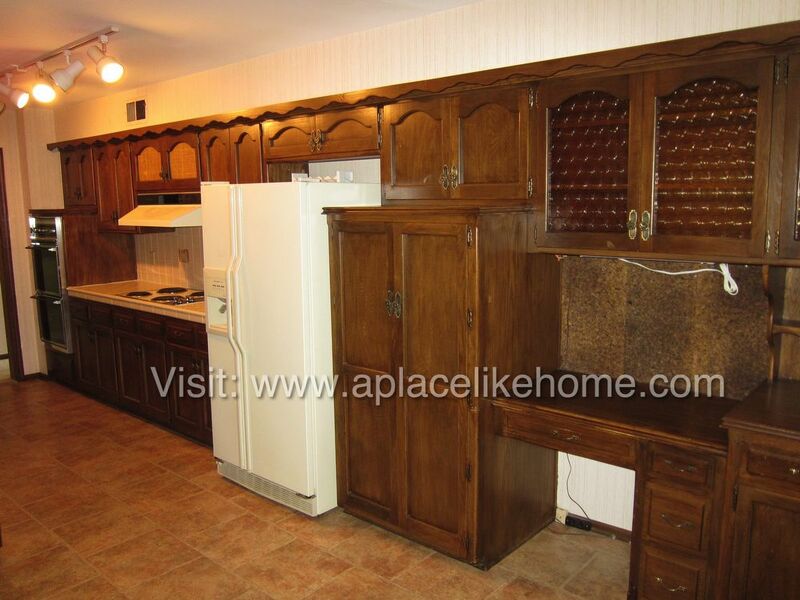 Kitchen includes a large pantry and desk/office area. 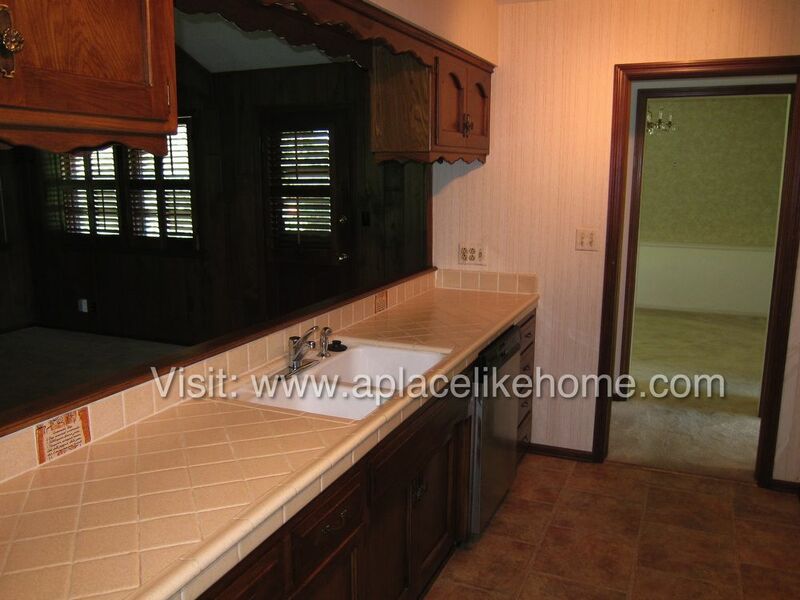 Appliances included are a stove, refrigerator & dishwasher. 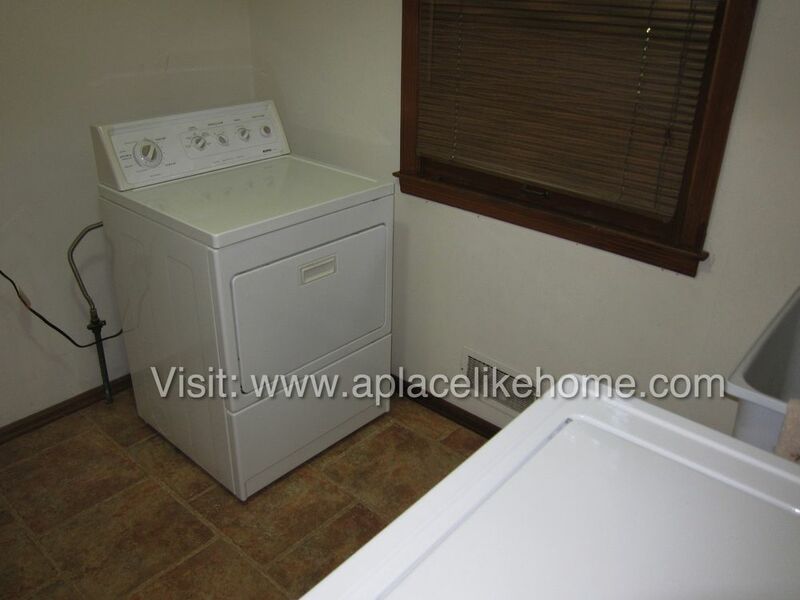 A washer and dryer are in home for your use. 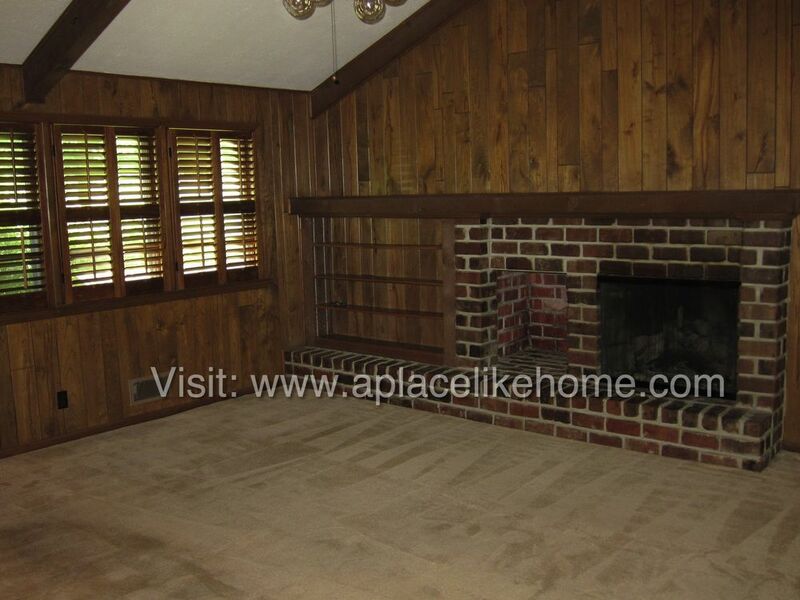 The living room has an inviting fireplace, and the home has a formal dining room. 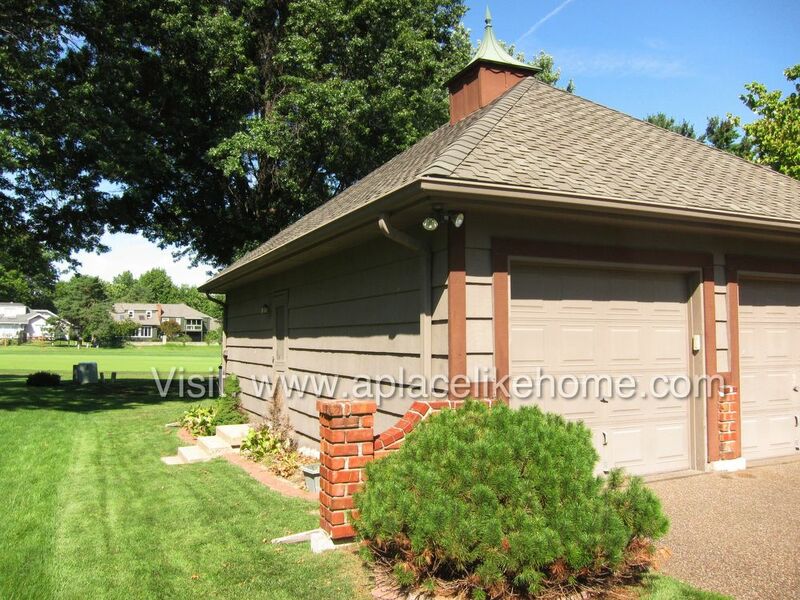 Alarm system available for activation. 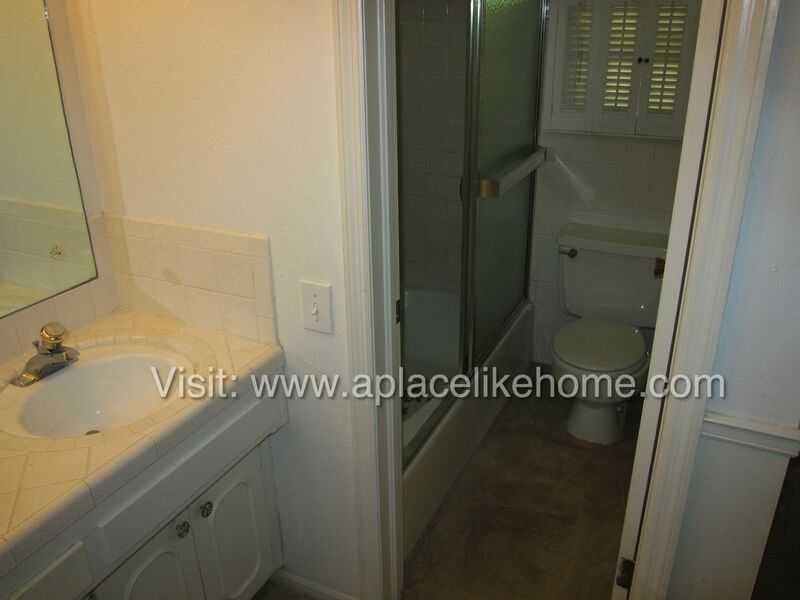 Don't miss your chance on this great rental! 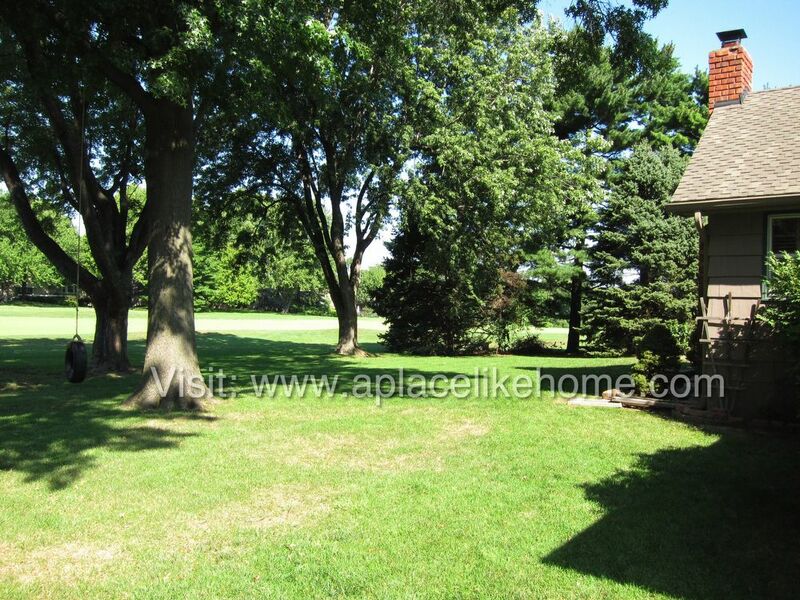 Owner will winterize and de-winterize sprinkler system. 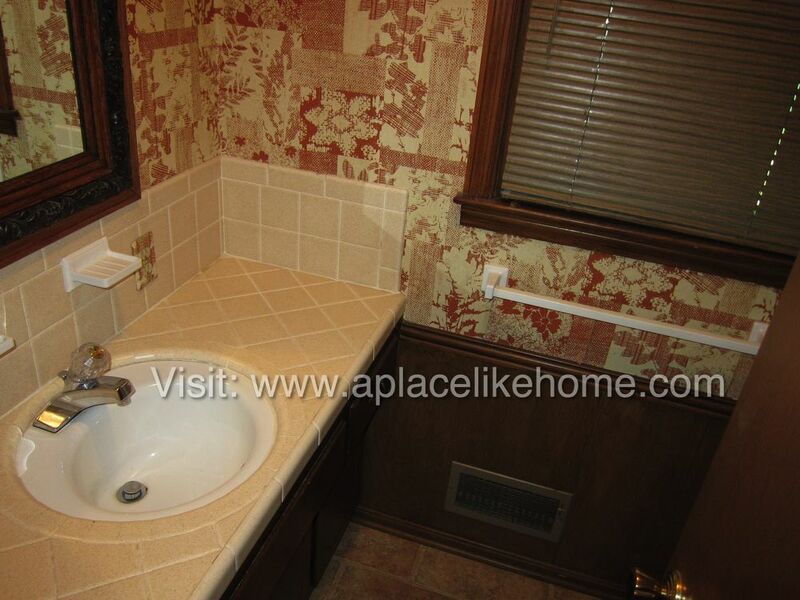 Tenant responsible for salt water system. 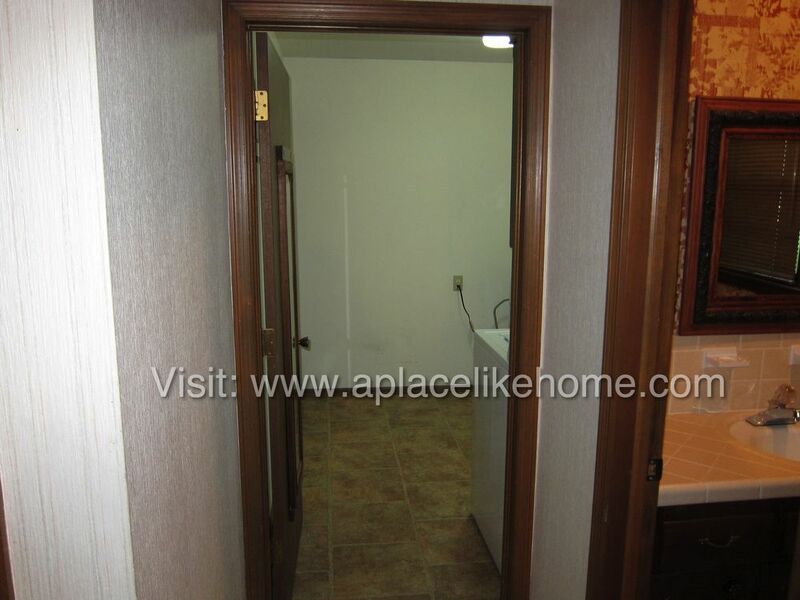 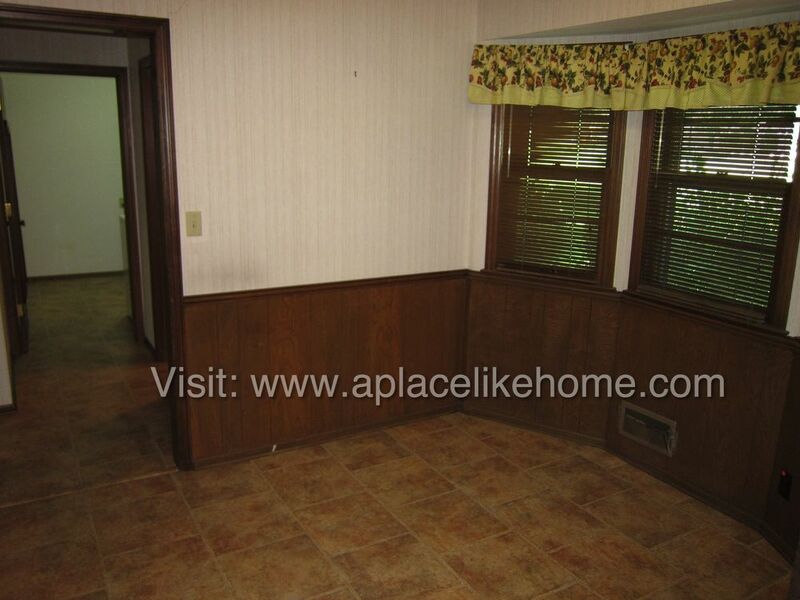 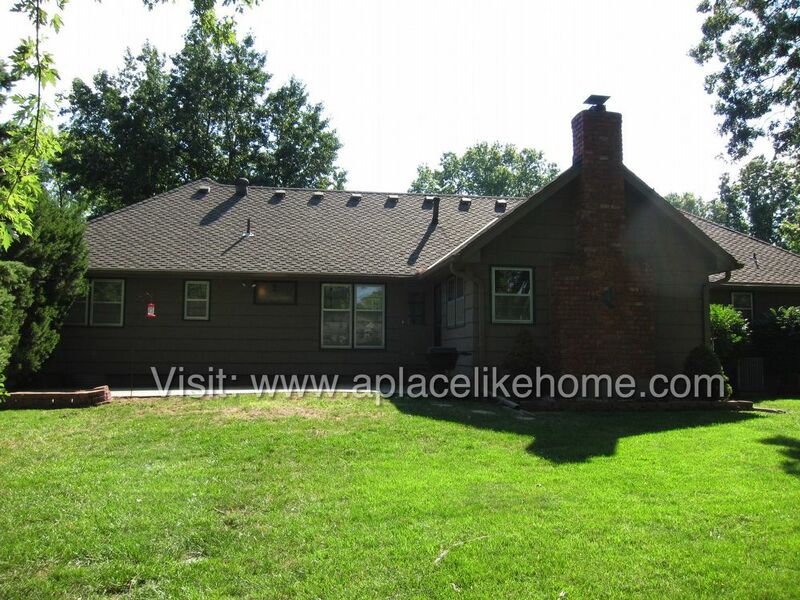 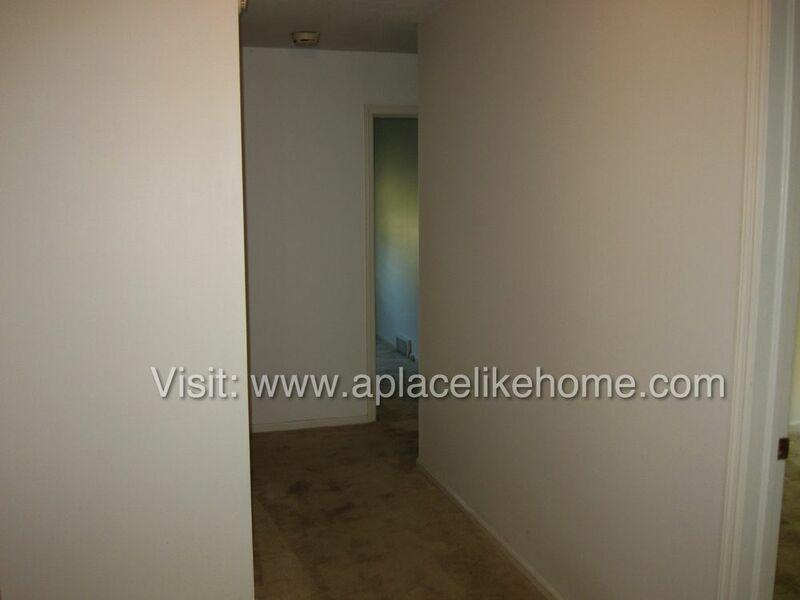 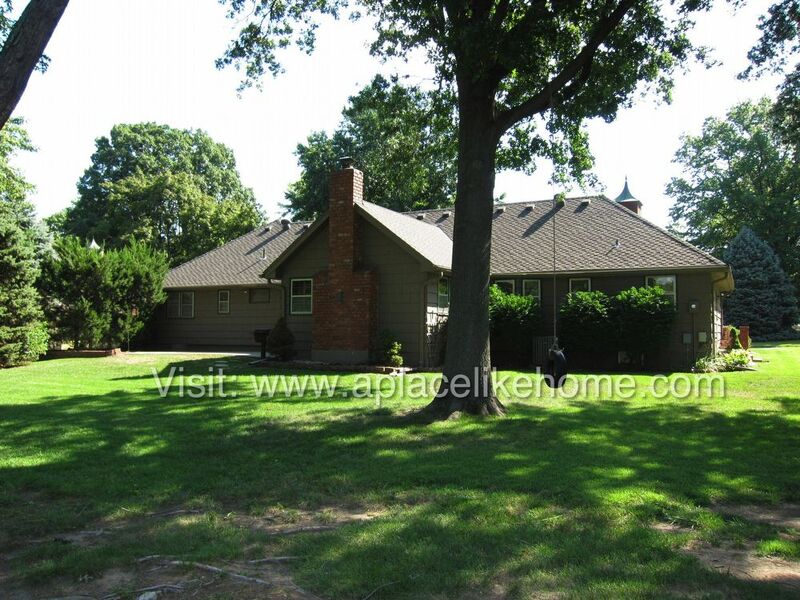 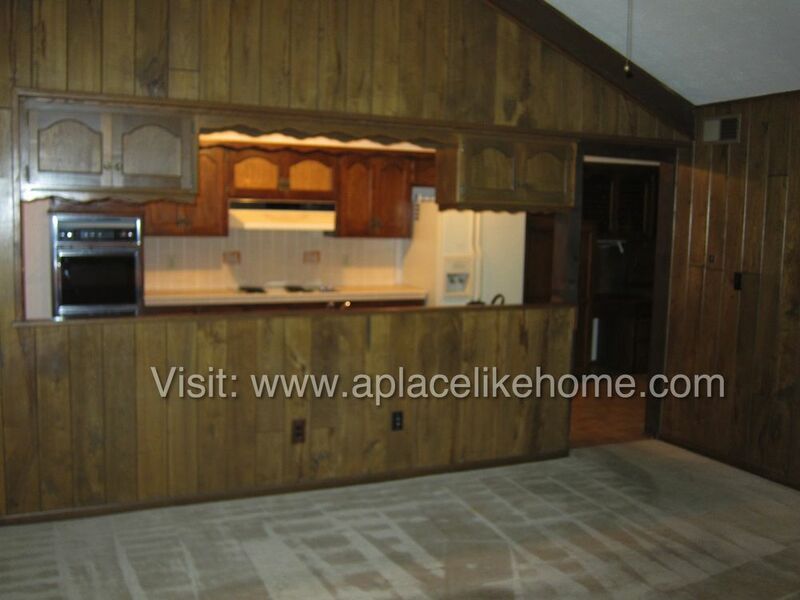 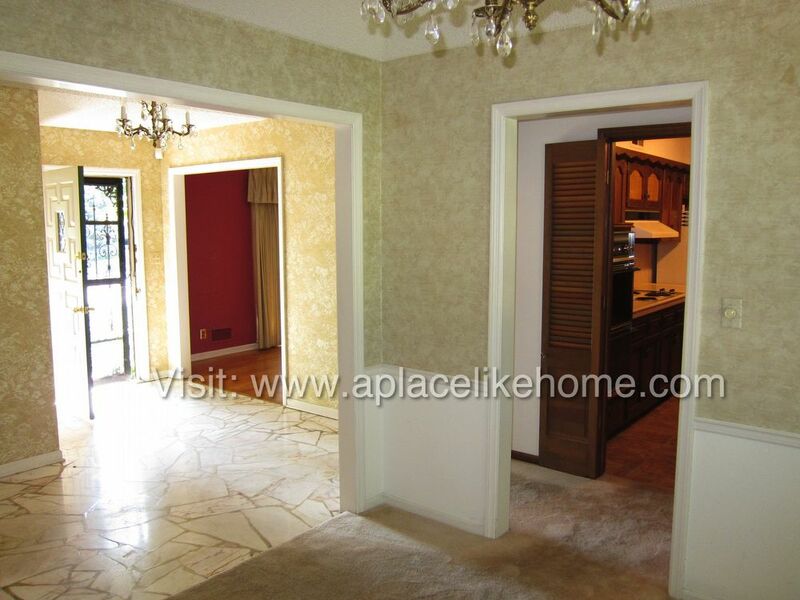 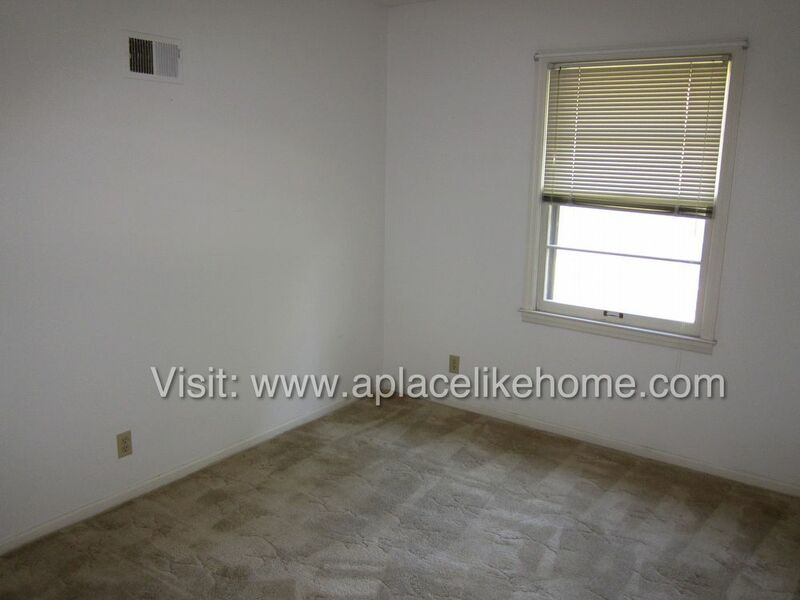 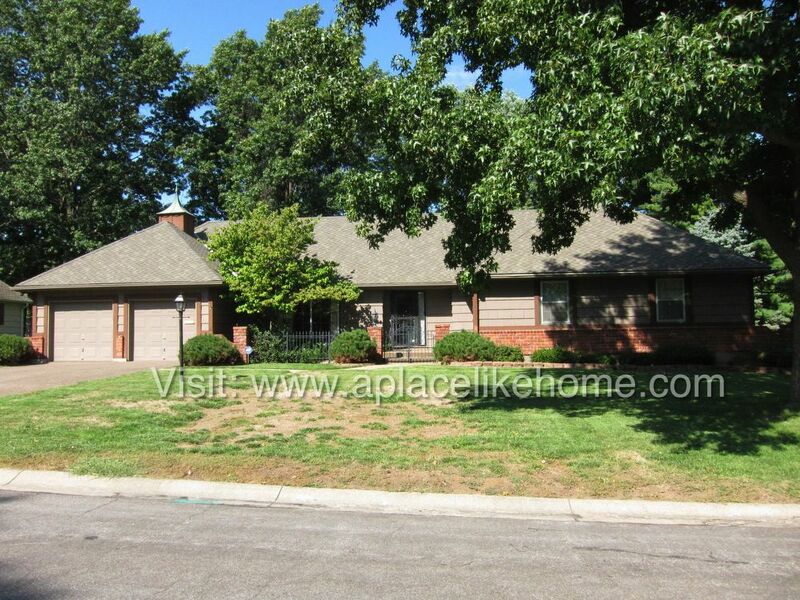 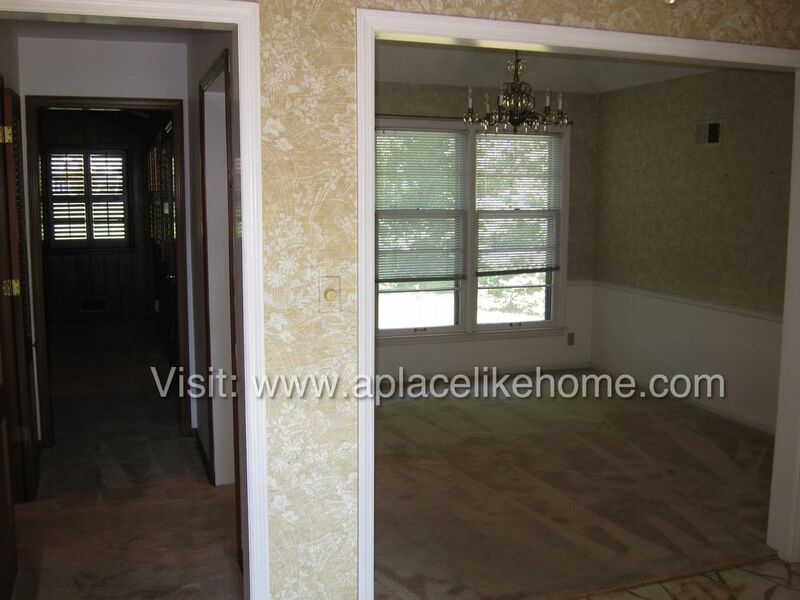 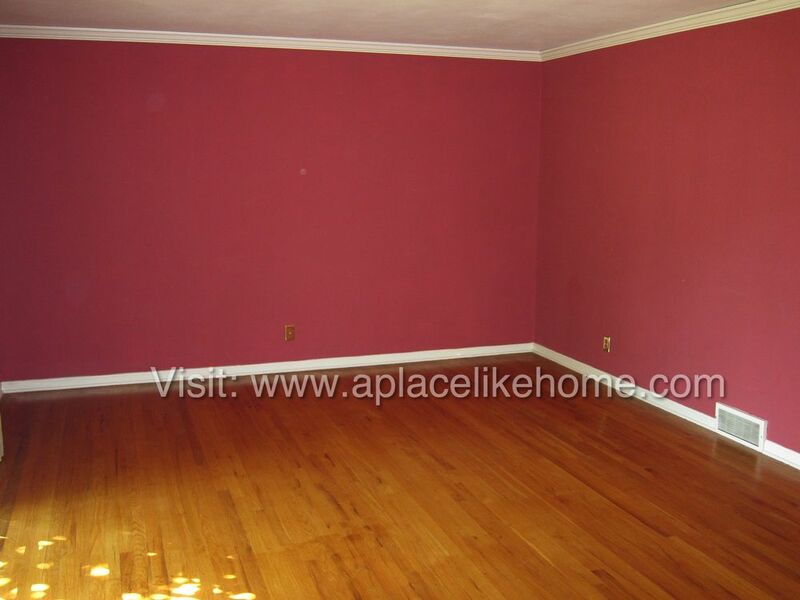 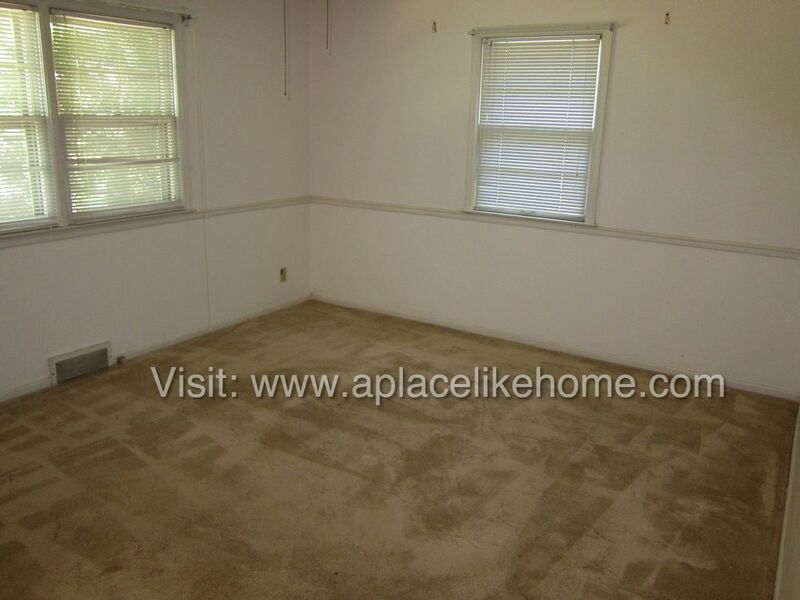 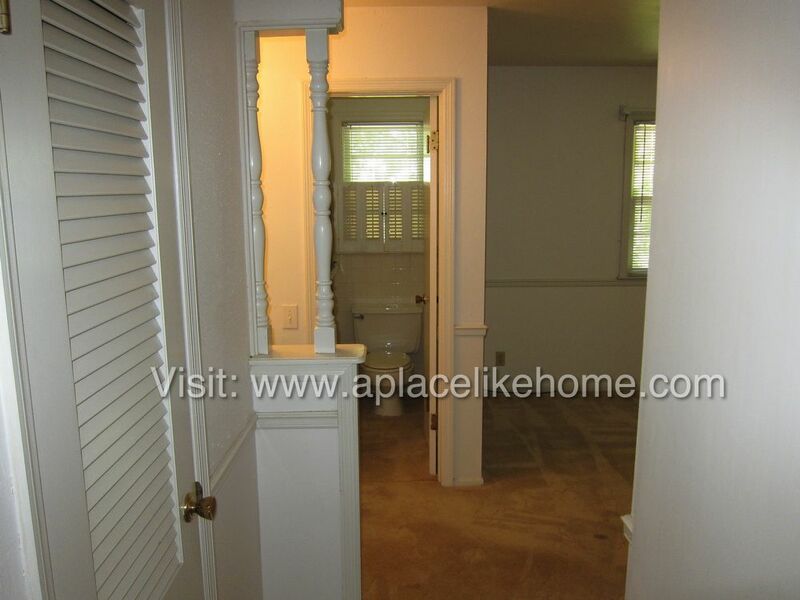 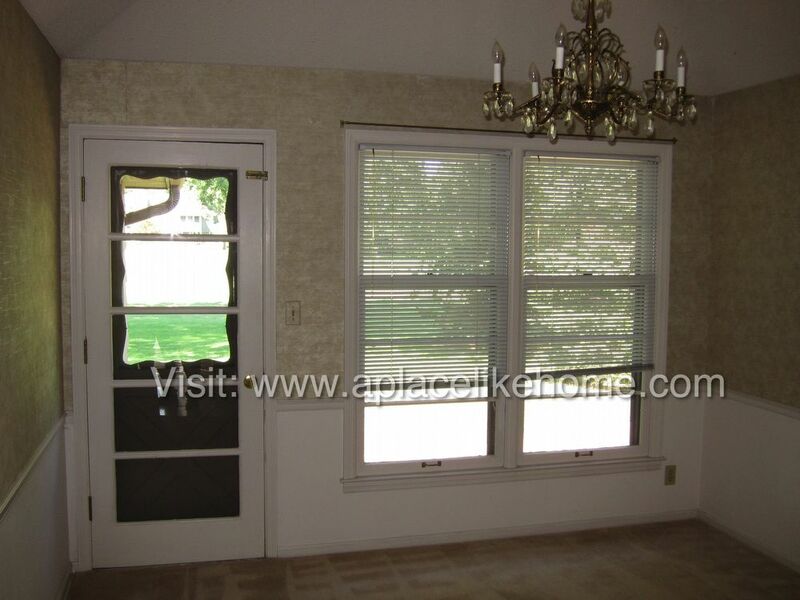 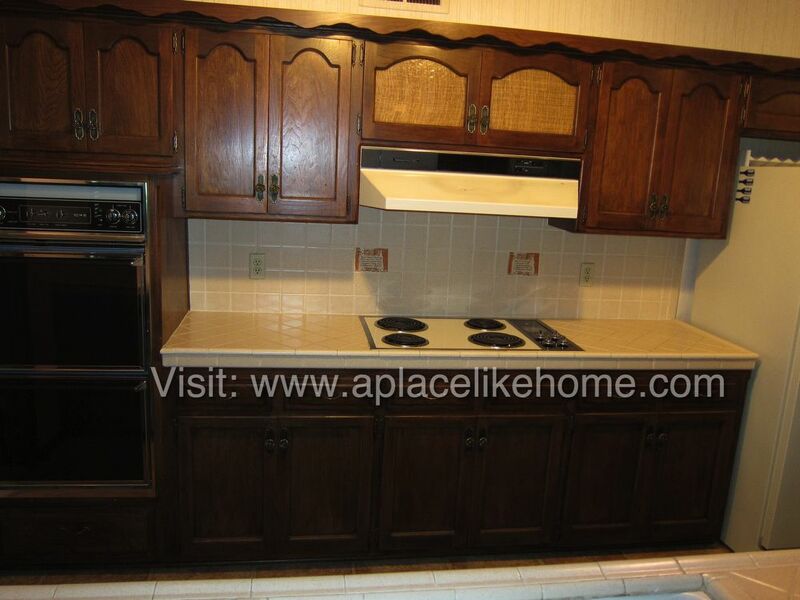 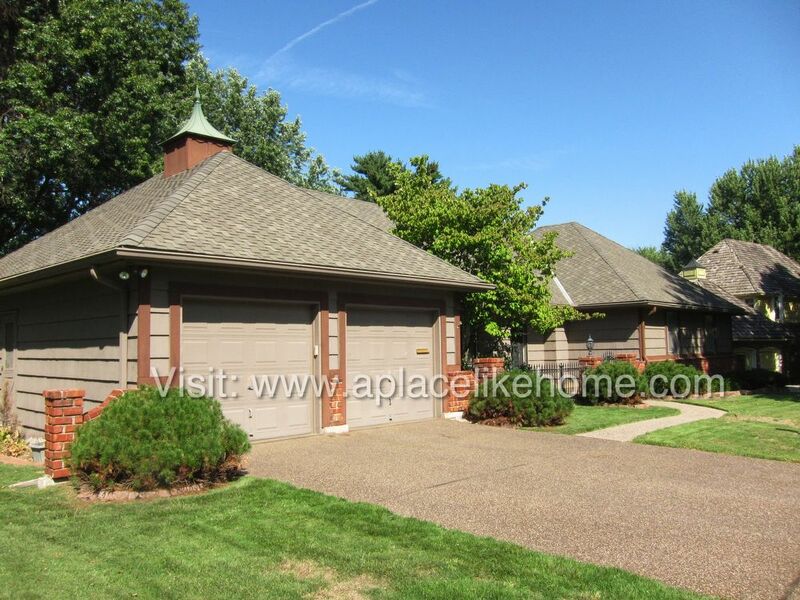 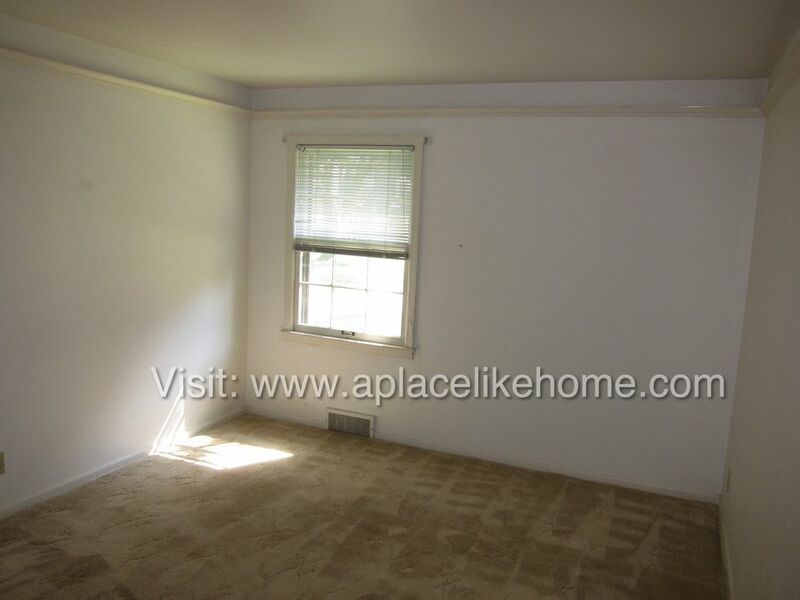 Visit our website at www.aplacelikehome.com to schedule your tour! 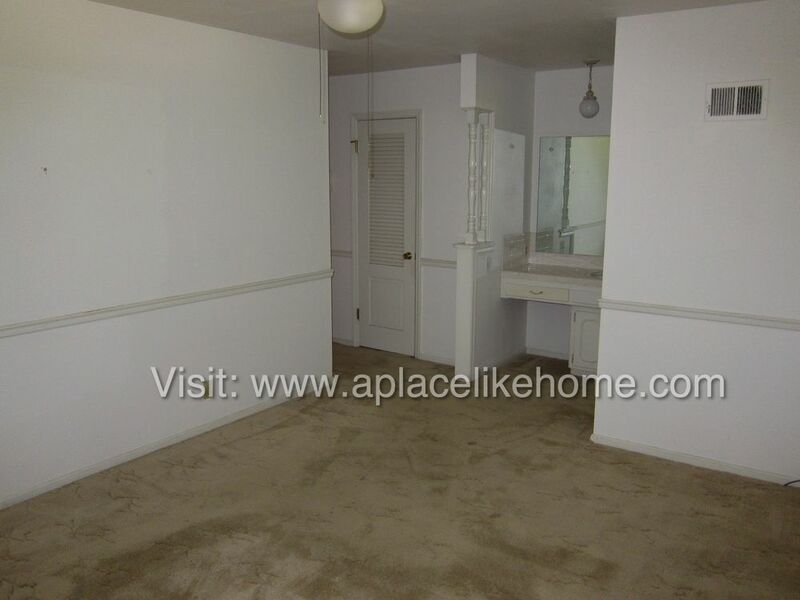 Up to 2 pets possible upon approval. 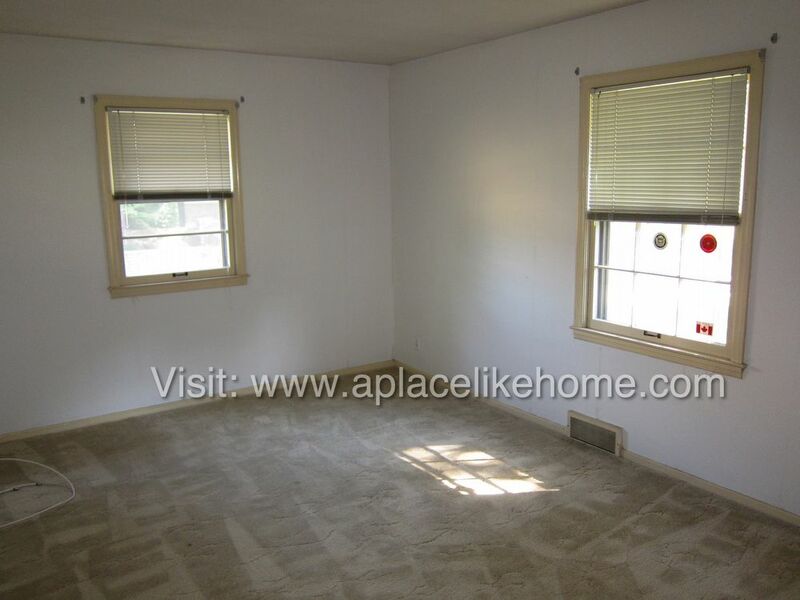 Move in Special offered! 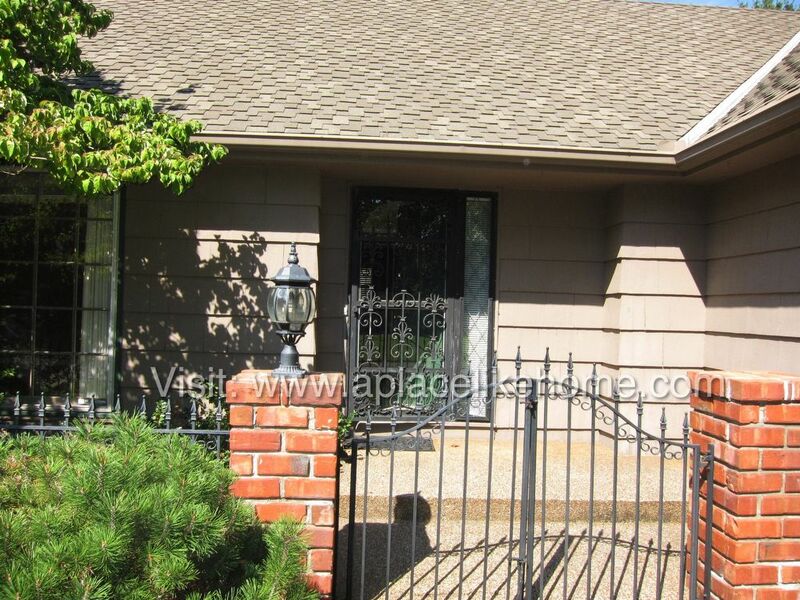 $950 off first month's rent with a fast move in!